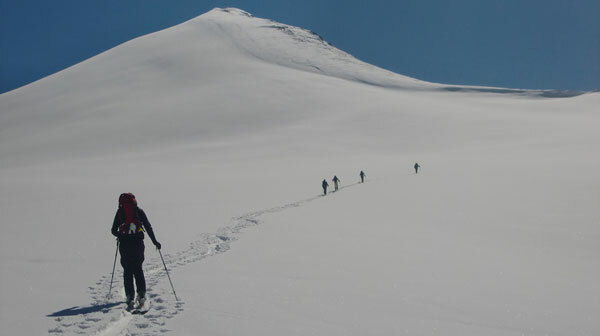 Nothing beats a powder filled ski adventure with good friends in Kyrgyz Tien Shan and Pamir mountains and the yurt based backcountry ski or splitboard experience in Kyrgyzstan is like none other. In answer to the obvious question, Kyrgyzstan is small 94% mountainous country - one of 15 ex Soviet republics, bordering Kazakhstan in the north, Uzbekistan in the west, Tajikistan in the south west to the borders of China in the south. This part of the world is also known as Central Asia. Beautiful and amazing, right at the backyard of ex USSR, Kyrgyzstan was closed for foreigeners for many years and eventually opened up with the fall of the Soviet Empire. 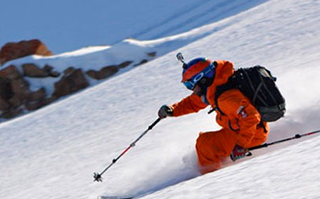 Join us now for backountry ski adventures in Kyrgyz Tien Shan and Pamir Mountains to open up this part of the world and get out of lines, lifts, limits and restictions. We recommend you to book your week early to avoid any disappointment! 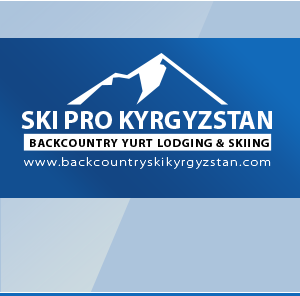 Ski Pro Kyrgyzstan reserves the right to cancel any scheduled week at our discretion. Full refunds are given on any payment received for Fantastic Asia Travel Company Limited intiated cancellations. You will be required to sign a RELEASE OF LIABILITY, WAIVER OF CLAIMS, ASSUMPTION OF RISKS AND INDEMNITY AGREEMENT prior to skiing.